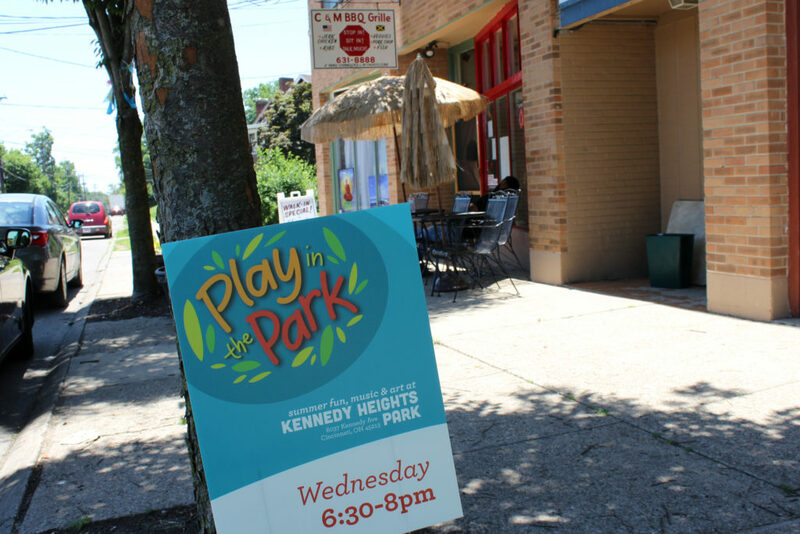 To guide its actions in revitalizing the neighborhood, the Kennedy Heights Development Corporation commissioned a Strategic Plan in 2012. ○ Future commercial and retail spaces should be geared toward neighborhood service uses that benefit from local walk-up and drive-by patronage. ○ The Kennedy Heights Cultural Campus could anchor arts, cultural and recreation-oriented uses within the district. The plan suggests bringing change to the Montgomery Road commercial corridor and surrounding area. Improvements could include mixed-use models that provide housing, shopping and leisure activities catering to families, young professionals and empty-nesters seeking the convenience of urban/metropolitan living and the unique ambiance and suburban qualities of the local area. The plan notes that substantial change demands substantial investment.